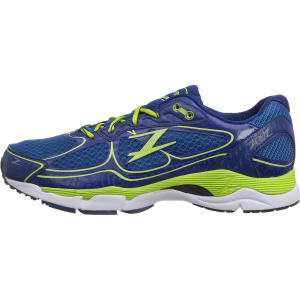 Hit the pavement in elevated comfort and support with the Zoot Men's Coronado Running Shoe. 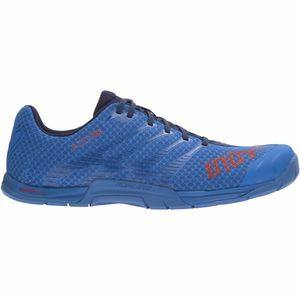 Designed to provide stability and cushioning, these running shoes deliver premium comfort with the high-rebound Z-Bound+ insole material and lightweight CarbonSpan+ turntable. The dual-density EVA midsole ensures medial support and stability, while the breathable mesh upper features no-sew construction and a BareFit internal liner for chafe-free comfort. Not to mention, any loose debris you come across on the street won't stand a chance when matched up against the Coronado's high-abrasion carbon-rubber outsole.